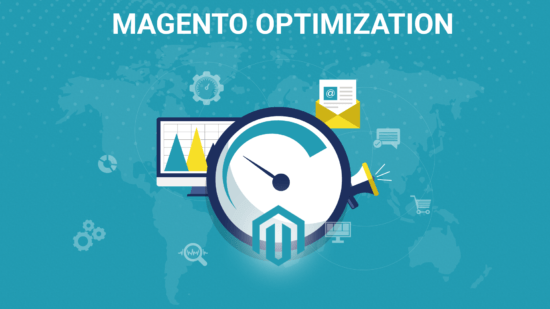 Magento customization services is a way for improving your eCommerce business. Each eCommerce business has its own set of characteristics and unique features. 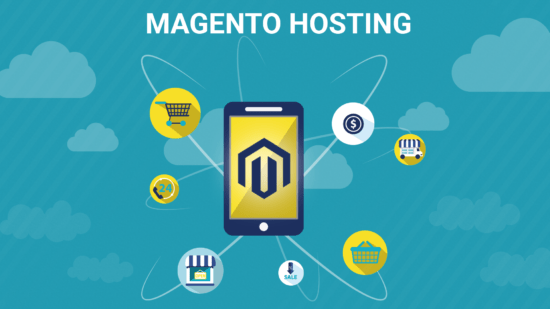 Our goal is to turn your business tasks into a software solution based on Magento. 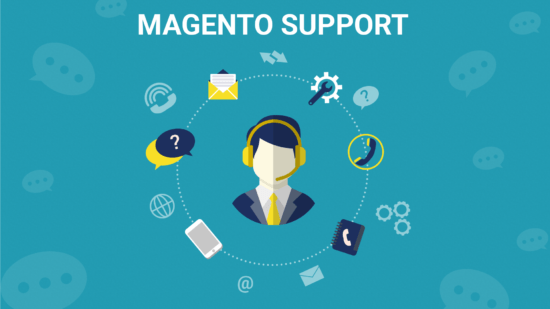 MageDirect provides сustomization for your Magento store. We will customize your theme, create a new extension, etc for fitting your business needs! Ask us for help you today! 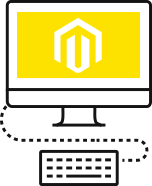 If you have an idea how exactly customize your Magento store, just provide us all this information and get a rough estimate within 24 business hours. Our experts will investigate your project. 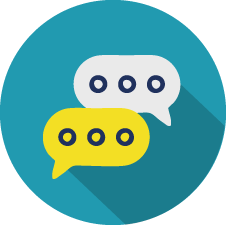 Thanks to their large experience, they will recommend how to optimize the customization process and what will be better for your business goals. We can guarantee support of our changes. 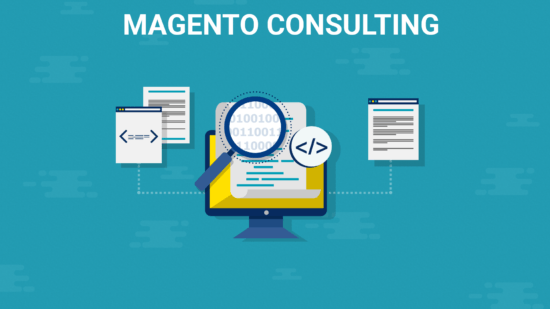 Don’t be afraid that Magento customization will break your website. We know how it is important to deploy updates carefully. Do not worry about it. 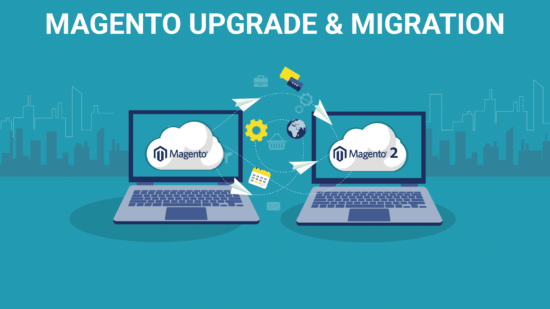 Our technical leads deploy changes after Magento customization with an increased attention. 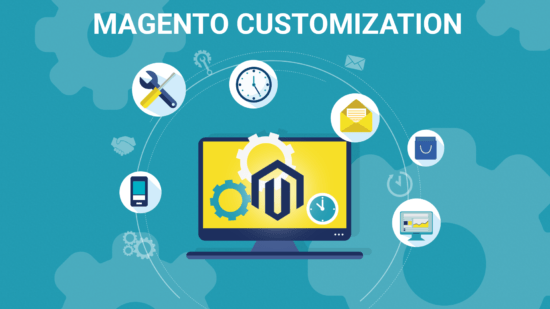 Magento is designed specifically for adding any customizations. It is a big plus for this platform, which adds popularity to this system. Many experts call this system too complicated, but it’s quite logical. In the software world, the complexity means more options for adding customizations to your application. The simpler your system, the more you need to create from scratch. 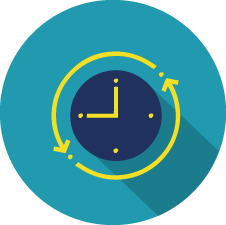 So, you will need to spend more time and money for the development of a technical solution for your business. 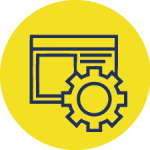 Nowadays, all the complexity is covered by additional software, which accelerates your application, and powerful servers, that are not expensive now. 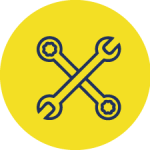 You may install the platform quickly and start selling right now, the rest of the functionality you can finish iteratively and add new features gradually. This approach is hugely beneficial when you need to engage in sales urgently, rather than wait until the store is fully developed. Magento new theme development from scratch. Customize your current Magento theme. 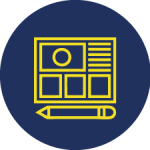 Create a module for your business goal. 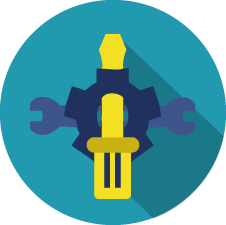 Correct / improve an existing module on your site. 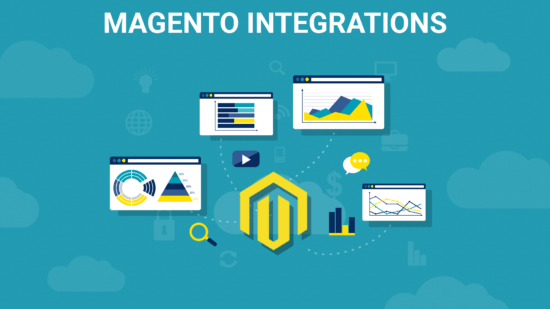 Develop integration of Magento with another program etc. First of all, our task is to listen carefully to you, to familiarize with the technical assignment. Study the technical assignment or compose it, if you do not have it. Receive information from you about terms. Familiarize you with ready-made solutions (which will save your time and money). Many ready-made solutions can be improved or finalized in case of such need in future. 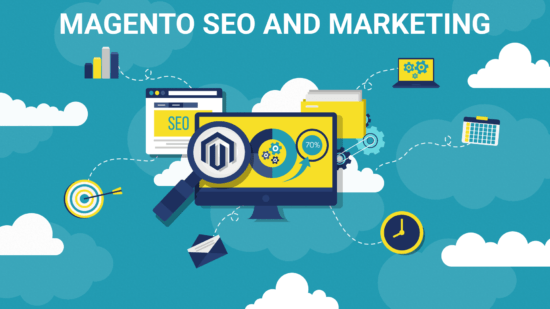 Fortunately, for Magento was developed a large number of modules. We create a workflow, estimate each task for Magento customization. We follow Magento standards and make store improvements while developing the modules. All the information on the standard is well documented in the official documentation: http://devdocs.magento.com/guides/v2.2/extension-dev-guide/bk-extension-dev-guide.html. Make edits to core functionality (direct to core files of Magento). Make the development of individual PHP files that do not follow the architecture. Reinvent the bicycle from scratch, which is already in Magento. It can harm the safety of your store, to complicate the technical support.